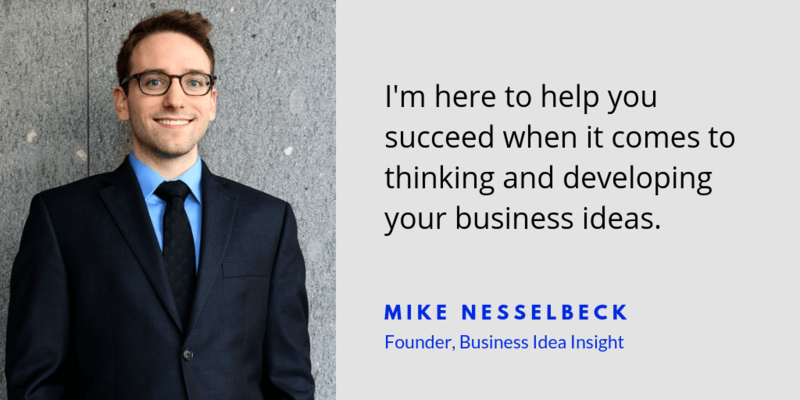 Business Idea Insight is an online resource built for new and aspiring entrepreneurs. With the purpose of teaching you proven strategies and tips for thinking of and developing business ideas you can actually execute. Hi! My name is Mike Nesselbeck. I’m a successful part-time entrepreneur living in the beautiful city of Vancouver BC, Canada and the founder of Business Idea Insight. I’ve spent years studying and applying entrepreneurial concepts, from attending entrepreneurial camps, specializing in entrepreneurship studies, and developing and launching my own award-winning business ideas. Now I want to share my passion, knowledge, and experience. I want to empower you, the aspiring entrepreneur, with the confidence to pursue your own dreams to succeed! Over the years I’ve seen aspiring entrepreneurs struggle to find new business ideas – searching the internet for hours only to remain undecided and unsure about their best path to success. My goals are to inspire your creative and critical thinking abilities, to guide you in determining the feasibility of your ideas, and to give you the confidence and tools you need to pursue your dreams in the world of entrepreneurship. 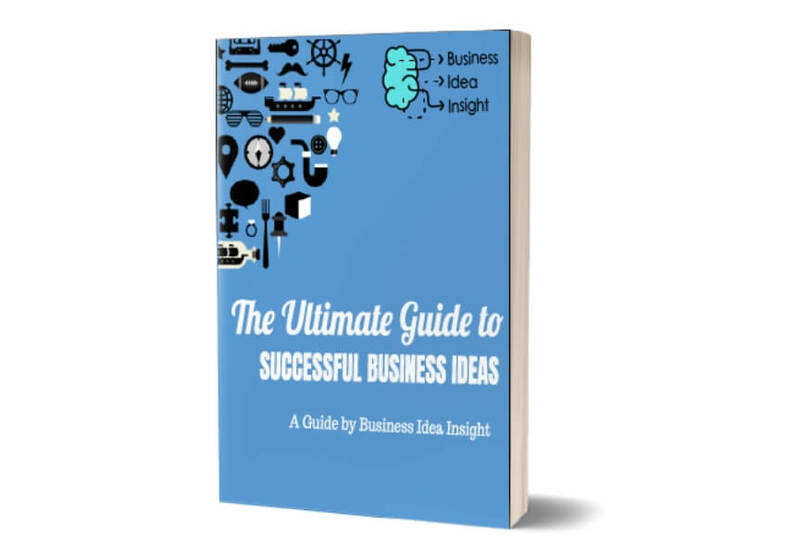 Find reliable information about business ideas and implementation strategies? Discover new ways to think of business ideas? Determine what will work and what won’t work for you? Become a successful entrepreneur, living your dream and your lifestyle of choice? Simply subscribe below and you can begin your exciting journey to entrepreneurial success!